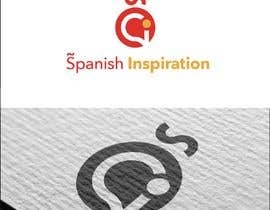 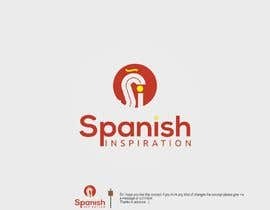 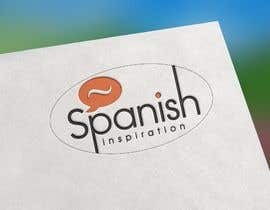 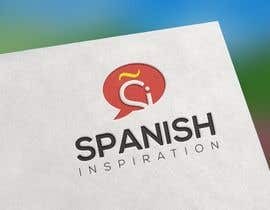 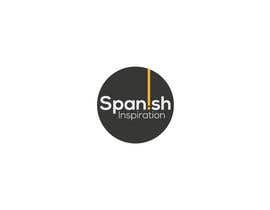 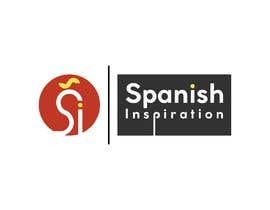 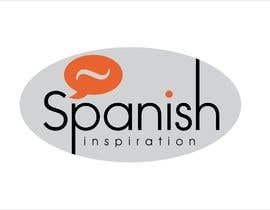 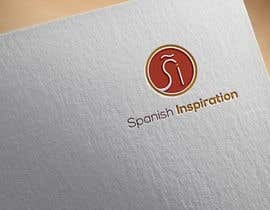 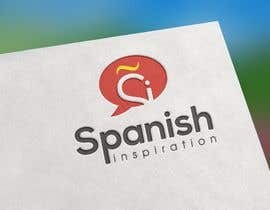 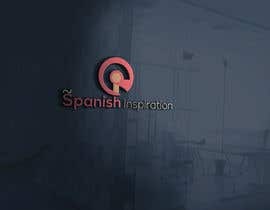 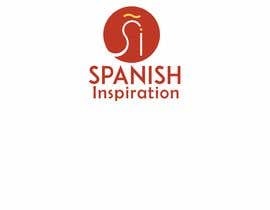 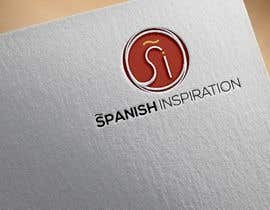 improve a logo design or make a new one for a Spanish language school called "Spanish inspiration"
I would like to improve the design that i have done on ppt for a Spanish language school called "Spanish Inspiration". 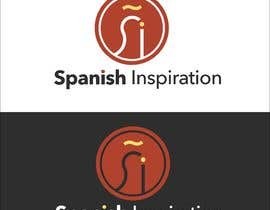 improve it while keeping the same base for the logo or making slight changes. 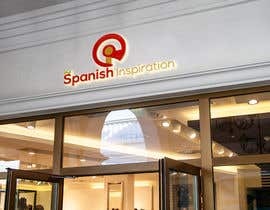 Hello sir, please check entry #136 . 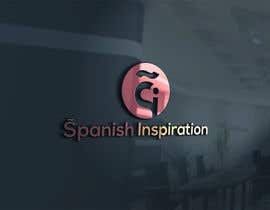 #137 ..
sir, please check my entry #33 . thank you.